Going to see the Tall Ships in Boston? Guarantee your parking space by pre-purchasing online. 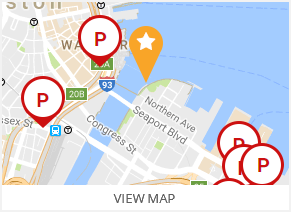 SP+ has numerous parking locations throughout the city, and within close proximity to the tall ship fleet and Sail Boston events. 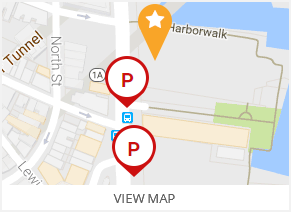 SP+ has convenient parking for the 2017 Sail Boston events in Long Wharf. Refer to the map for more information on parking or to reserve a guaranteed space. 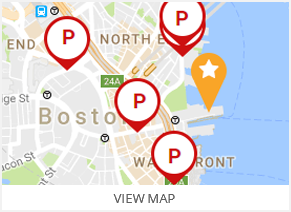 SP+ has convenient parking for the 2017 Sail Boston events in North End. Refer to the map for more information on parking or to reserve a guaranteed space. 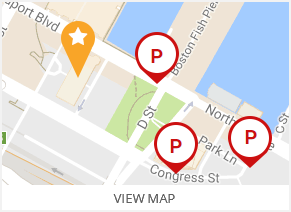 SP+ has convenient parking for the 2017 Sail Boston events in East of B Street. Refer to the map for more information on parking or to reserve a guaranteed space. 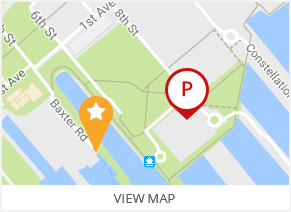 SP+ has convenient parking for the 2017 Sail Boston events in Seaport West of B Street. Refer to the map for more information on parking or to reserve a guaranteed space. SP+ has convenient parking for the 2017 Sail Boston events in Charlestown. Refer to the map for more information on parking or to reserve a guaranteed space.